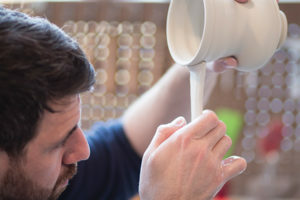 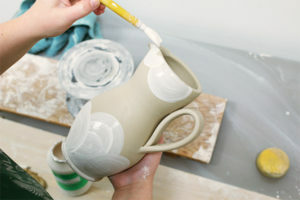 Description Pouring and drinking vessels are some of the most commonly used items in any home. 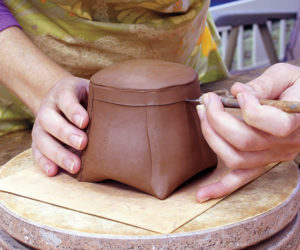 As such, they need to function well, be ready to work overtime, and be engaging objects to interact with. 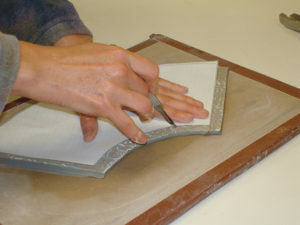 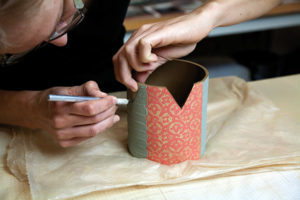 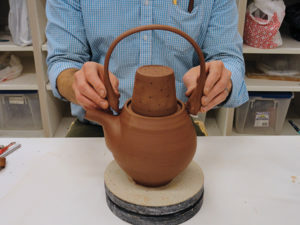 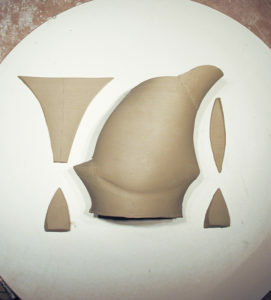 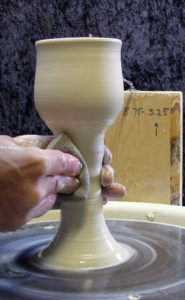 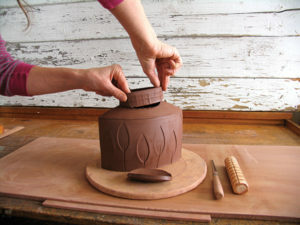 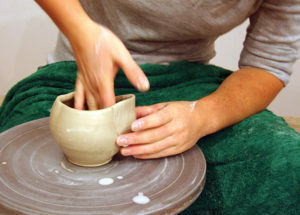 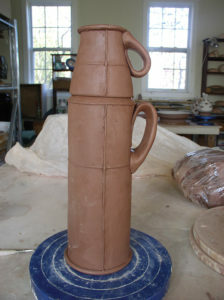 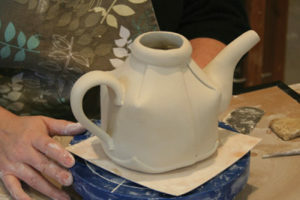 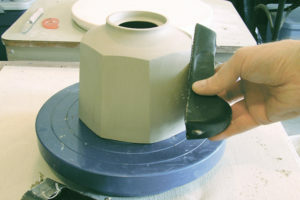 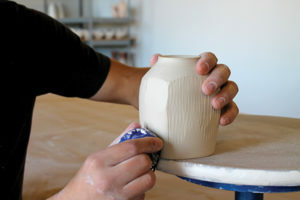 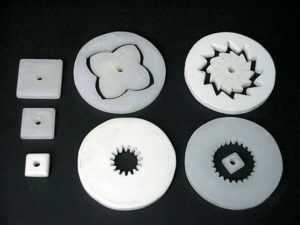 These parameters provide a creative challenge for the potter. 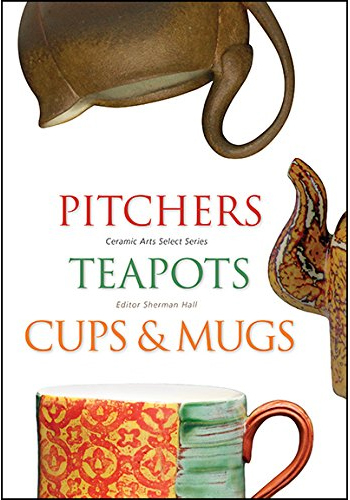 This book is part of the Ceramic Arts Select Series, which focuses on groups of related forms and presents some of the best examples of how contemporary artists are exploring, innovating, and celebrating those forms.